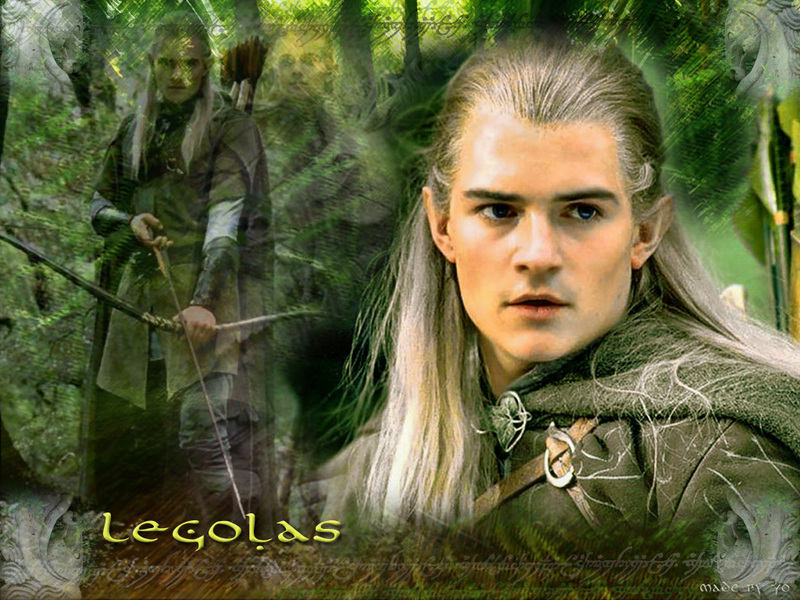 Legolas kertas dinding. . HD Wallpaper and background images in the Legolas Greenleaf club tagged: lord of the rings elf prince legolas greenleaf wallpaper. This Legolas Greenleaf wallpaper might contain mahogani, pokok mahogani, beech, pokok beech, pokok bic, hemlock, pokok hemlock, and hemlock pokok.